Willmann has been rising steadily in just a few short, strange years, but her career thus far has been a seemingly random series of ups and downs. In the past two years, she has been featured in the New Faces lineup at the Just for Laughs Festival in Montreal and landed a job hosting a standup show called “The Check Spot” on SiriusXM satellite radio. 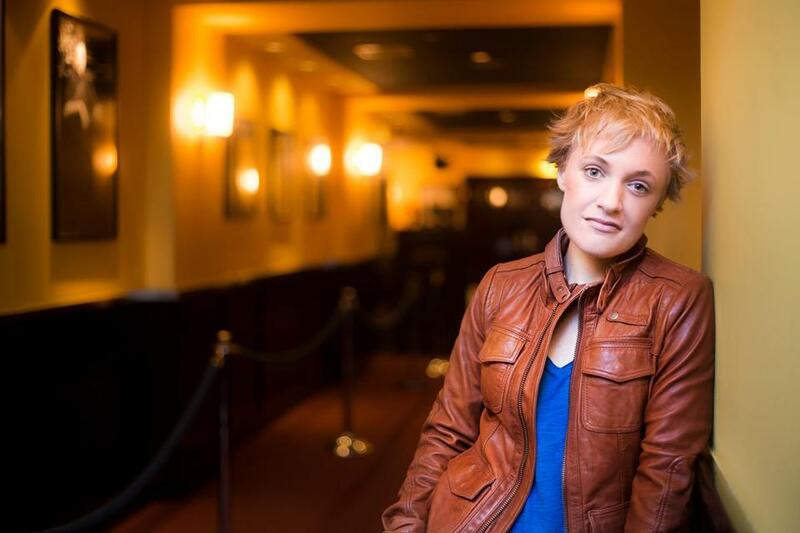 She’ll be headlining at Laugh Boston on Nov. 30 and Dec. 4, and appearing at Carly Aquilino’s shows Dec. 2-3. She left Boston and went to grad school at New York City’s New School, and then came back to Boston and quit doing comedy for a year. “I promised myself and my parents that I would try to get interested in something else,” she says. She tried being an agent, but never landed a job, and when she moved back to New York and started standup again, she wound up signing with the agency that had rejected her as an agent. Still, she established herself at The Comedy Cellar in New York and got the SiriusXM and Just for Laughs gigs. Nick A. Zaino III can be reached at nick@nickzaino.com.